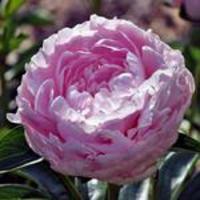 We are Missouri peony growers and hybridizers who specialize in bush peonies, hybrid peonies, Itoh hybrids, heirloom and historic cultivars, new varieties and introductions, species, as well as rare and hard to find sorts. 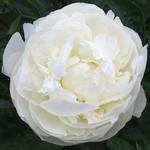 Here you'll find guidelines on how to plant, how to divide and detail information about how to take care of your peonies. We have some extra copies available. Please follow this link to the request form. We take pride in what we do and are among a few companies that are GMO and Neonicontinoid free. We follow and exceed USDA approved production and land stewardship methods and work closely with the Missouri Department of Natural Resources. 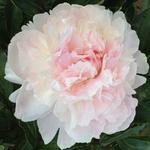 Our farm is a protected area for pollinators and both our fields and peonies are USDA Certified. 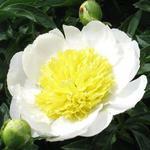 All our peonies come directly from our farm to you. We do not resell imports.